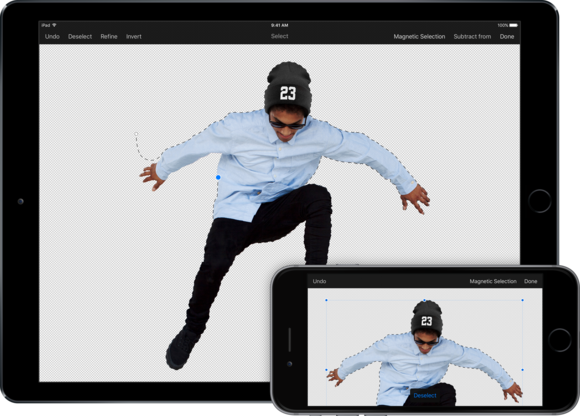 The photo-editing app gets new features, making it a viable Photoshop alternative on iOS. 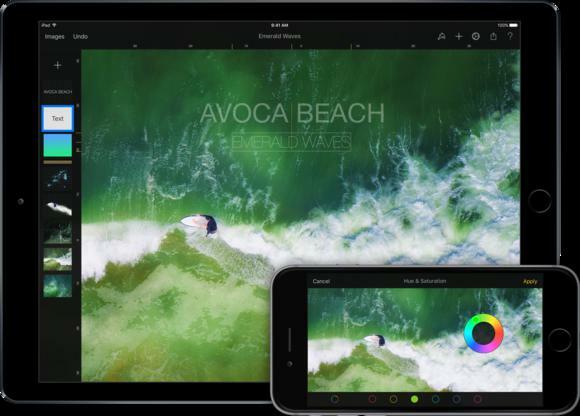 Photoshop used to be synonymous with photo editing, but Pixelmator is also making a name for itself and without the Adobe price tag. And the mobile version isn't lagging too far behind its Mac counterpart, either. 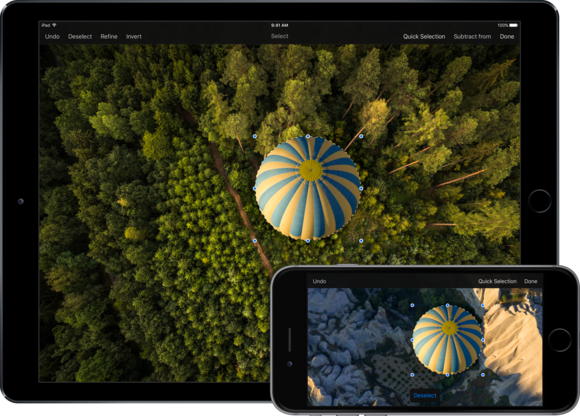 On Tuesday, Pixelmator for iOS released its latest 2.3 version, which incorporates improved selection tools for editing just specific parts of your photos. The app update adds a Quick Selection Tool, a Magnetic Selection Tool, as well as new Color Selection and Invert Selection options. Pixelmator is $4.99 in the App Store, and version 2.3 is available as a free update to existing app users. On iOS, Pixelmator has improved its selection algorithm to match the Mac version. Using the Quick Selection Tool, you can select an object by swiping over the general area, and the tool will analyze both texture and color to determine the outlines. For more precise object selection, Pixelmator for iOS also has a Magnetic Selection Tool that automatically snaps around the edges using specific anchor points. This tool seems designed to help you trace objects using the Apple Pencil on the iPad Pro. Magnetic Selection Tool in Pixelmator 2.3. In fact, Pixelmator 2.3 also has made a few improvements to the Apple Pencil experience overall. The Quick Selection Tool is now pressure-sensitive, so the harder you press down the larger the selection brush will become. Other new features include a Color Selection Tool and Invert Selection Tool that rely on “content-aware smoothing algorithm” that can tell the difference between a hard edge and a soft edge in an object. Below are two video tutorial of Pixelmator’s new iOS selection tools. Pixelmator for iOS - Quick Selection Tool from Pixelmator Team on Vimeo. Pixelmator for iOS - Magnetic Selection from Pixelmator Team on Vimeo.